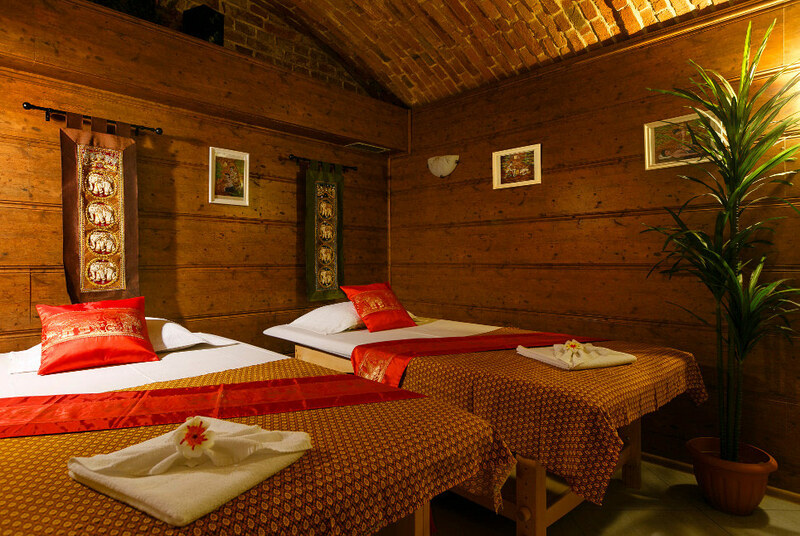 In each of the May Thai Massage studies, we guarantee one or two-person quiet rooms – we do not practice the combined form of the massage of people unknown to each other in the same room. 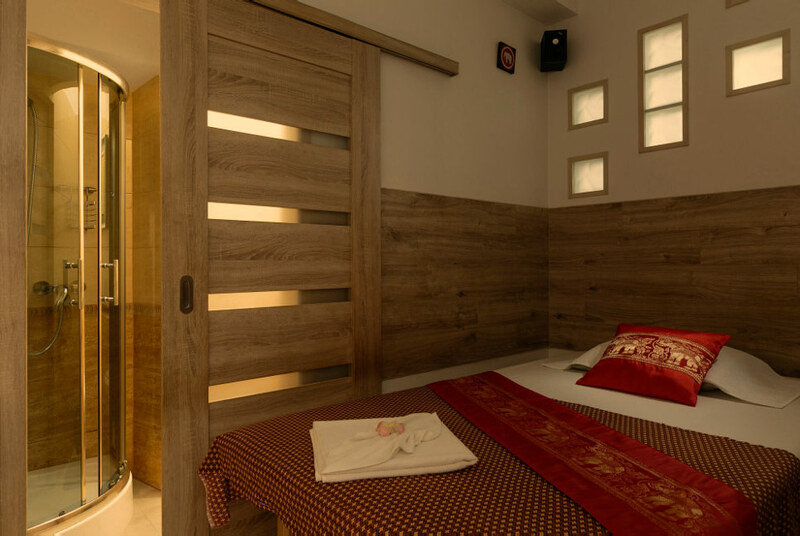 We do not separate massage beds with cloth curtains that pretend to be separate rooms – we respect your intimacy. 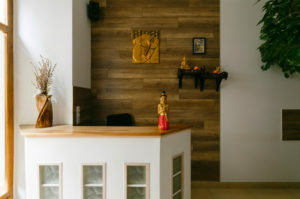 Welcome to the May Thai massage studios, founded and conducted with daily commitment and natural attention to the details of Thai culture, by the owner Mrs May – a Thai national for whom the quality of the massages is important above all. 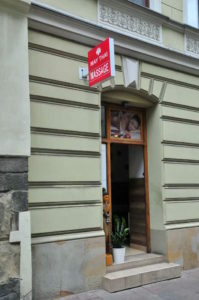 May Thai was established in Cracow at sw. Agnieszki st. “pictures” in the year 2010 and has been run by Mrs May since then. 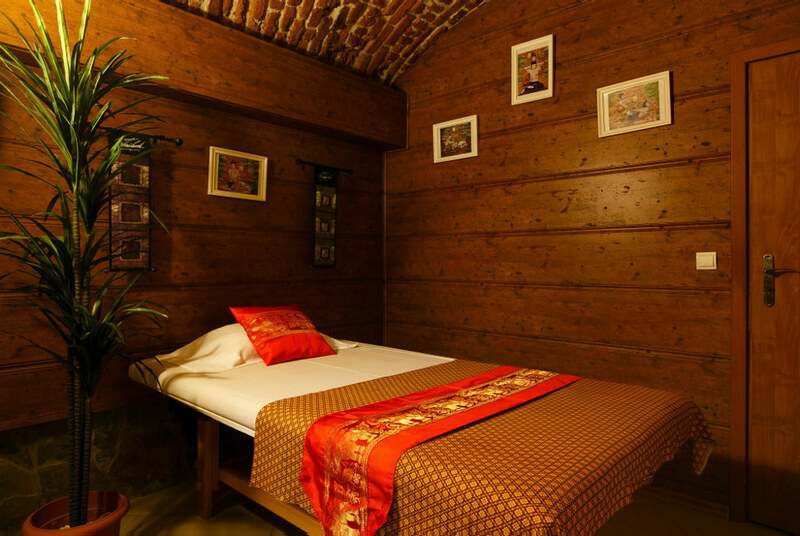 In march 2014 second May Thai Massage studio has been established at Poselska st. “pictures” The massages performed by us are faithful reconstructions of the massages practised in Thailand, according to adopted and strictly observed rules. 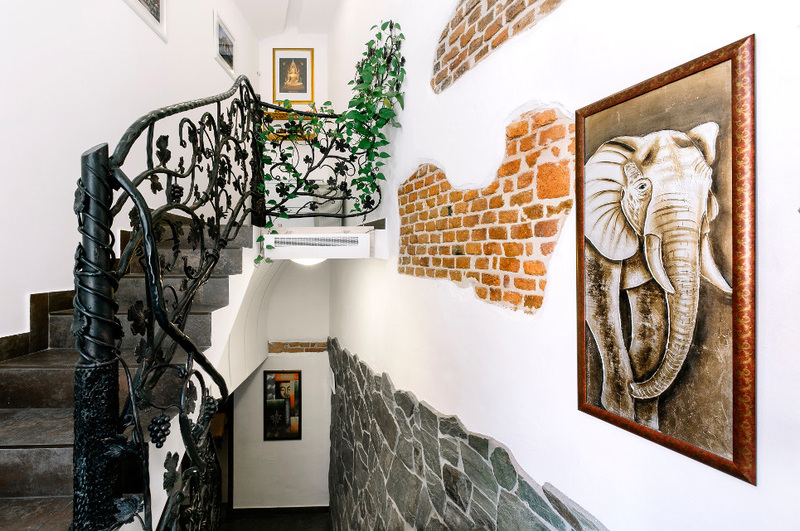 We employ only and exclusively such massage therapists from Thailand who have acquired experience, completed special courses, and were trained at the Wat Pho temple – unquestionably one of the most famous schools of massage in Thailand. 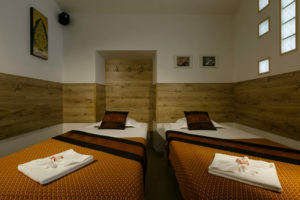 Heat rubs, aromatic oils; balsams, as well as herbal compresses used at May Thai Massage are subject to checking and quality control performed by people connected with our studio in Bangkok – we guarantee their original origin; in the case of herbal compresses, we guarantee that they are only used once. In order to ensure maximum silence and at the same time to provide a suitable mood, the massage rooms are located in the carefully-renovated basement of a historic tenement – original arched vaults, mood music, pastel colours and warm interiors additionally strengthen the impressions originating from professionally performed massages – we cordially invite you! This pure combination of yoga elements, stretching, temporary stopping of blood flow and acupressure techniques. For 2500 years this art of massage maintain a deep balance of body, mind and intellect. 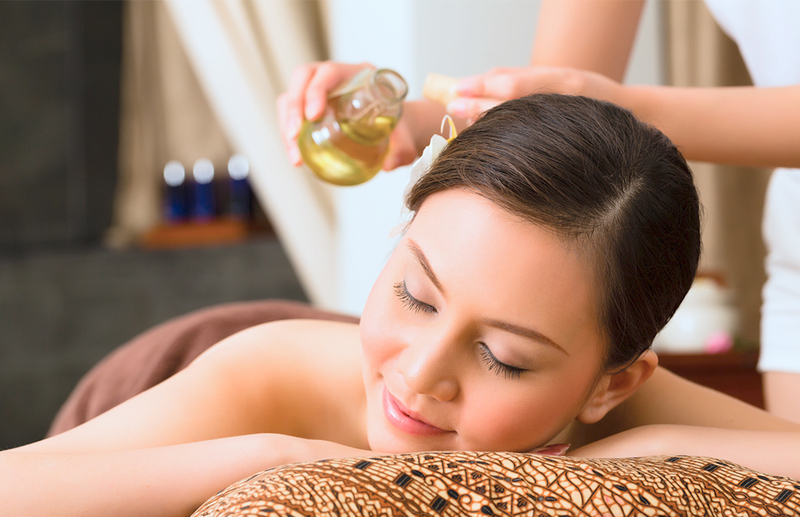 Selected oils as active healing substances are repeatedly and thoroughly massaged into the body of a massaged person. The treatment enriched with their beneficial properties strengthens and refreshes the skin of the whole body, all in a cozy interior accompanied by mild music. The treatment made using steamed herbs blends wrapped in cotton material has a very positive effect on nourishing and revitalizing the skin. The secret of its effectiveness lies in the selection of appropriate ingredients that release the active substances contained in them during the massage. It is a perfect idea for getting rid of muscle pain, migraine conditions or general fatigue caused by many hours of work. Head massage has a beneficial effect on hair follicles.Massaging the back and shoulders tends to warm up each batch of muscles. It’s the perfect remedy for stress. After the third month from the birth of your child we invite you to this profound thigh massage of the area around the abdomen, hips, feet, back muscles, neck and chin. 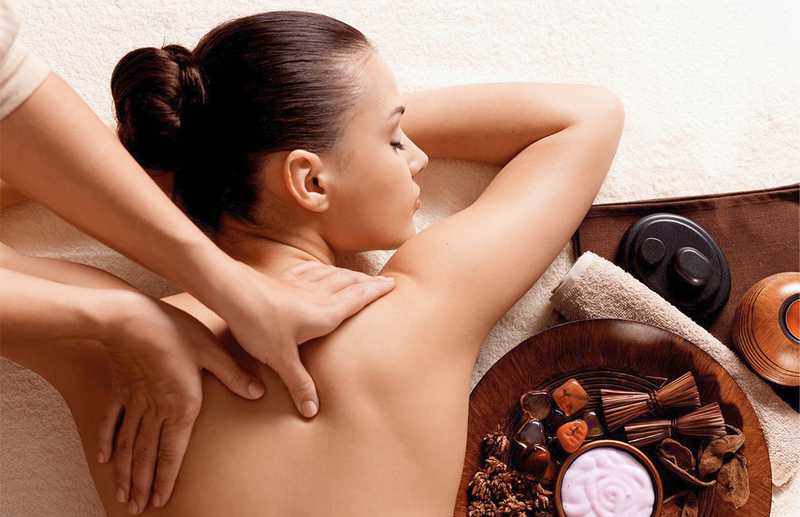 The treatment enriched with pleasant aromatic oils or herbal stamps accelerates the loss of body fat. Along with a proper diet and exercise, it is a good way to return to the desired silhouette before pregnancy. This kind of massage will bring relief to tired muscles and speed up the regeneration process. It puts a special emphasis on loosening the joints and stretching of the tendons. Deeply applied massage combined with vigorously massaged into the body aromatic oils – counteracts injuries, which are not difficult during increased physical activity. With great care we’ll pay special attention to the improvement of joint flexibility, gentle warming of the muscles and calm tendon awakening. Using balms, warming ointments and bamboo sticks that accurately track the map of massaging points, this treatment relieves swollen feet, improves circulation and softens the epidermis. In addition, it stimulates the work of internal organs, strengthens immunity and improves the quality of sleep. When in massage room, above all, you decide about its intensity. Please, at any time, without clumping, express the moment in which the massage is too much or not fully felt. Try to communicate with therapist in english or thai or use the signs in case you or she can’t understand. Without your signals, patient and calm masseuse will study your body searching for signs of muscle tension and methodically will try to level them, warming up the body in the belief of many years of her experience in unblocking the flow of your energy. The end of the massage session will be as soon as you see the masseuse’s hands folded in Thai Wai gesture of respect. 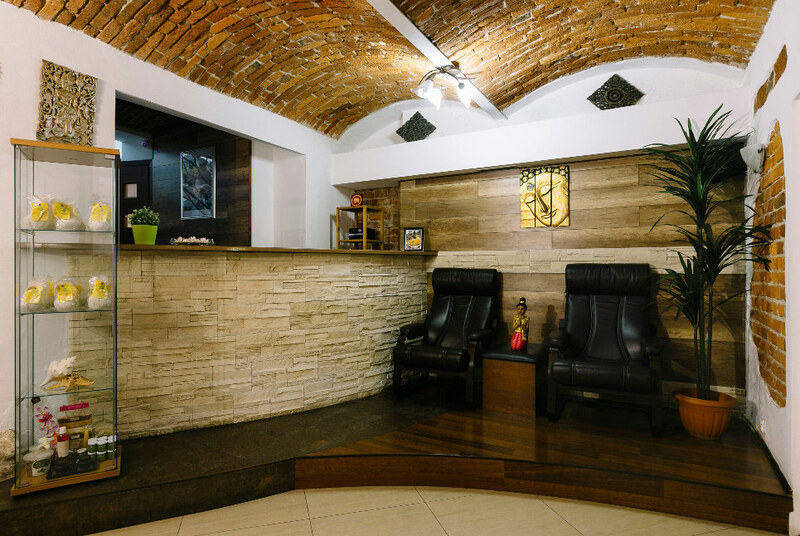 After getting dressed, we encourage you to spend a moment with a cup of tea or bottled water at our reception. We suggest you to sit comfortably, breath rhythmically,feel the energy unblocked,forget for a moment about the world of sensuality and imagination, and let us thank you for a visit to Thai May Thai massage. If you wish to buy an invitation card (gift vouchers) to delight someone you care about, please contact May Thai Massage reception desk. They are valid for 3 months since buy date.